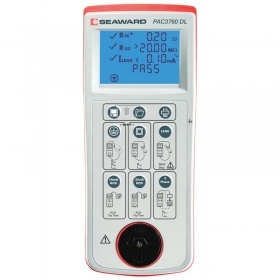 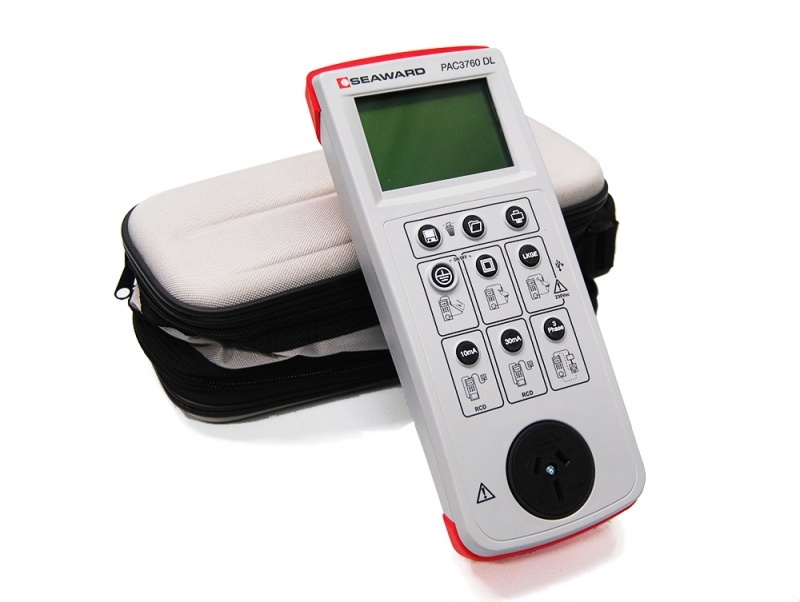 The new Seaward PAC3760 DL portable appliance tester is a new addition to Seawards collection. Similar to its predecessor the Seaward PAC3760 + 2, the PAC3760 DL is now packed with many new features that help maintain its status as one of the best testers around for its price range. 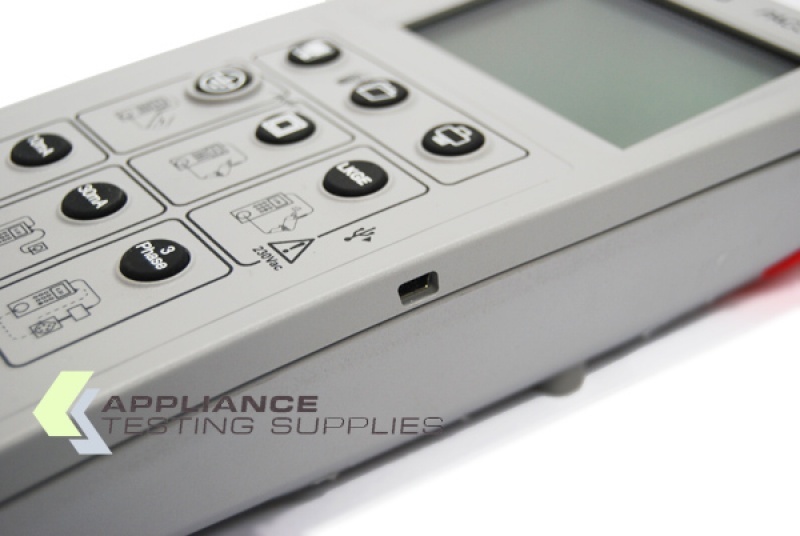 The PAC3760 DL is a very fast and efficient appliance tester, as it allows you to perform tests with the push of a button. Your results can then be stored on your tester and downloaded onto your computer. 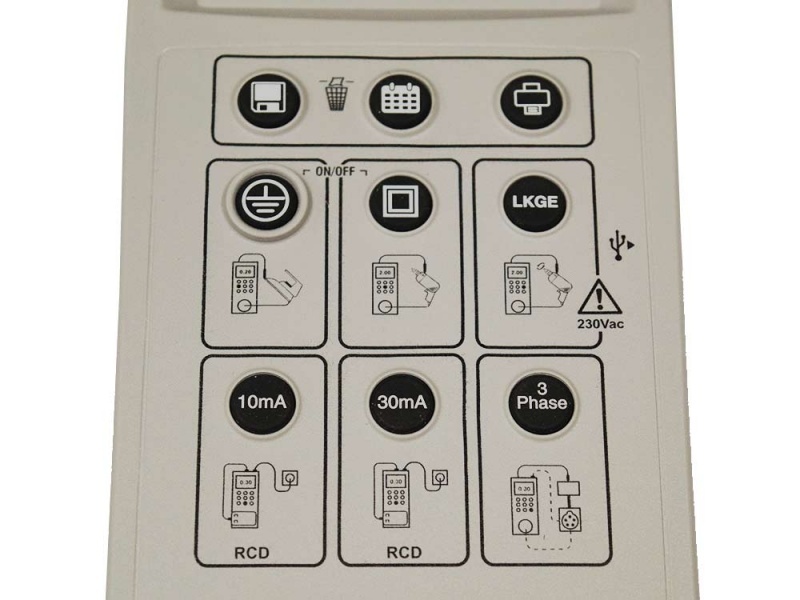 Usefully, this appliance tester can also be upgraded at a later date to include a printer. Free delivery New Zealand wide on all Portable Appliance Testers! 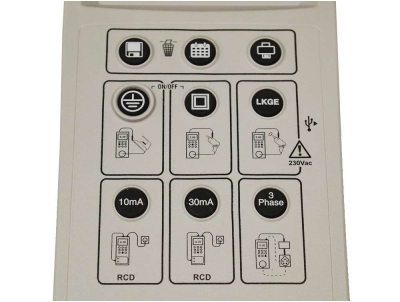 Please see our Deliveries page for a detailed guide.